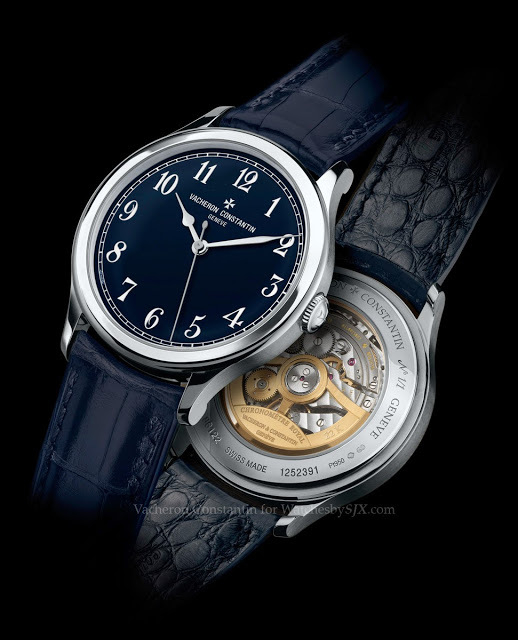 Vacheron Constantin has created a unique Chronomètre Royal 1907 with a blue enamel dial, which will be auctioned in August 2013, with proceeds going to Kidz Horizon Appeal. For several years now a unique watch created specially for the event is auctioned at the annual Kidz Horizon Charity Ball, with all proceeds going to the charity which helps chronically or terminally ill children. 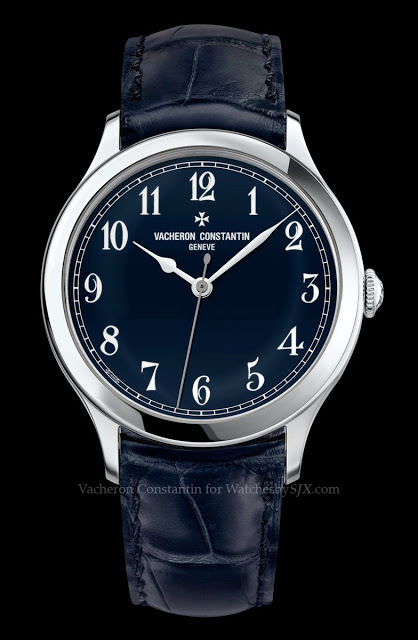 This year Vacheron Constantin has created a unique Chronomètre Royal 1907 with a deep blue, grand feu enamel dial and a platinum case. Long the brand’s flagship chronometer wristwatch, the Chronomètre Royal 1907 is ordinarily available with a white, grand feu enamel dial. 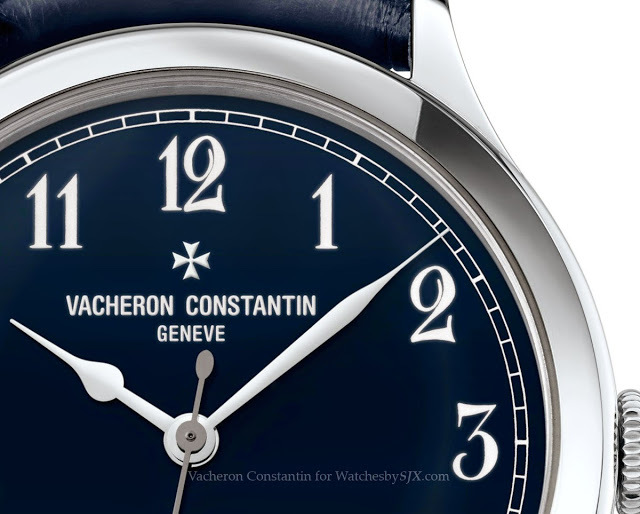 Like the dial itself, the minute track, numerals and text on the dial are also fired enamel. Those elements take about 10 hours to produce in black on the regular white dial. Creating the white minute track and numerals on the blue dial of this unique piece took more than five times as long, due to the difficulty of creating a pure white colour against the dark dial. 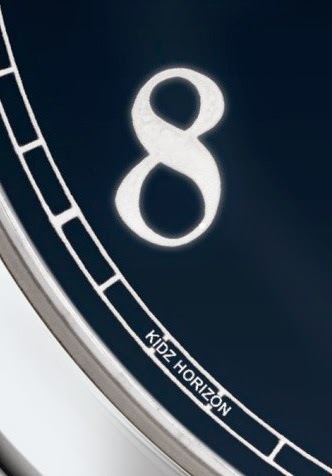 Besides the dial colour, the Kidz Horizon Chronomètre Royal 1907 is also distinguished by a secret signature near the eight o’clock marker.